CooksRecipes has quality, kitchen-tested recipes for diabetic-friendly candies and sweet treats that you can count on for accuracy and deliciousness. 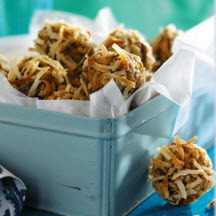 These little balls of chocolaty coconut joy are perfect for any occasion. 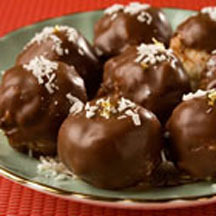 A sweet treat to add to your holiday low-sugar candy repertoire. 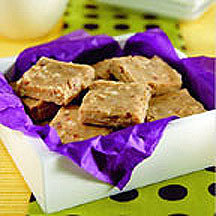 These little gems will remind you of the holidays; however, they are a welcome addition to dessert trays year round.